Groovin The Moo 2019 Lineup Drops with FISHER, MØ, ShockOne, Flosstradamus & More! Grab your friends and dancing shoes as the lineup for Groovin The Moo 2019 has officially arrived. Known as one of Australia’s fastest growing festivals; Groovin The Moo has increased in all aspects of a music festival since its inception and 2019 is going bigger than ever before. 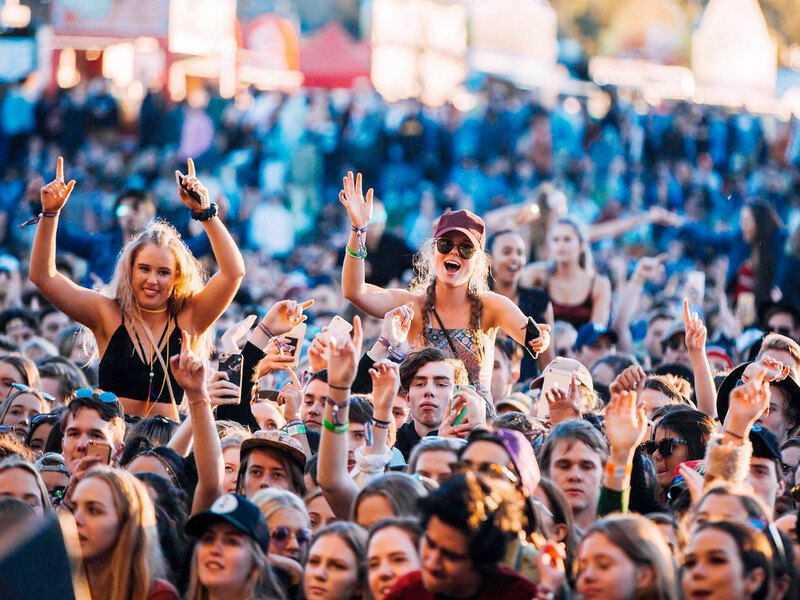 Groovin The Moo 2019 is set to bring MØ, Flosstradamus, TOKiMONSTA and Coolio to a town near you, while homegrown talent FISHER, Hilltop Hoods, ShockOne, Hermitude and Regurgitator will also perform at the all-ages event. Groovin The Moo will stop off in Canberra, Wayville (Adelaide), Maitland, Bendigo, Townsville and Bunbury over three weekends in late April and May. Tickets go on sale at 8am on Thursday, January 31 via Moshtix.